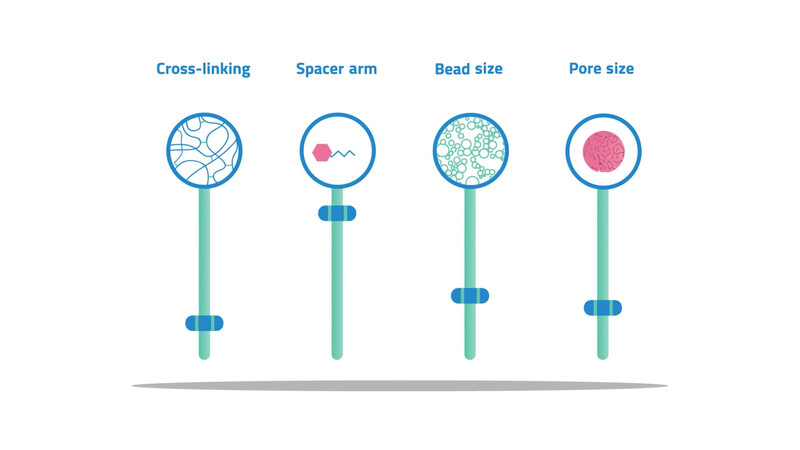 Agarose Bead Technologies develops biotechnology products derived from agarose. The company’s offerings include a wide range of activated agarose beads for affinity chromatography and enzyme and antibody immobilization processes, as well as a variety of non-activated agarose beads for size exclusion chromatography. 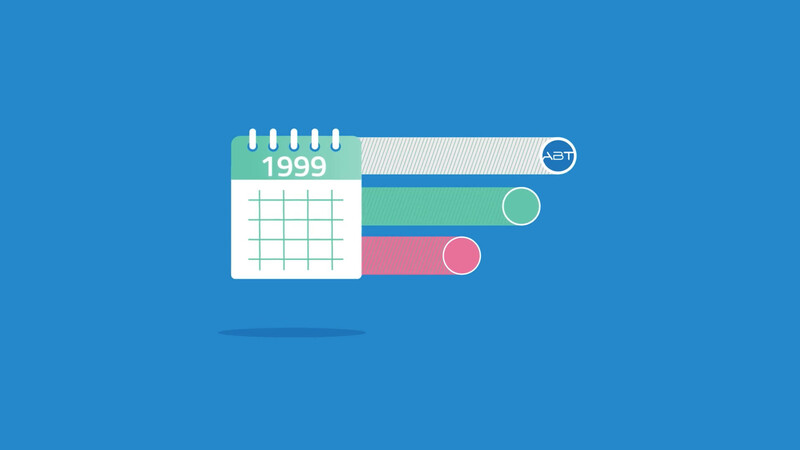 The objective of the video is to increase sales from the website. 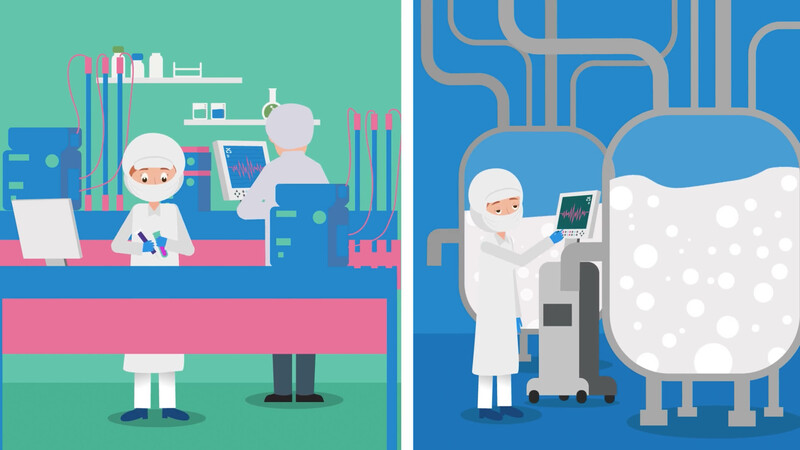 The target audience of the video are biotech companies, pharma companies, hospital labs and academic institutions. When purifying recombinant proteins, monoclonal antibodies, and other biomolecules put your trust in a proven chromatographic resin matrix; agarose beads. 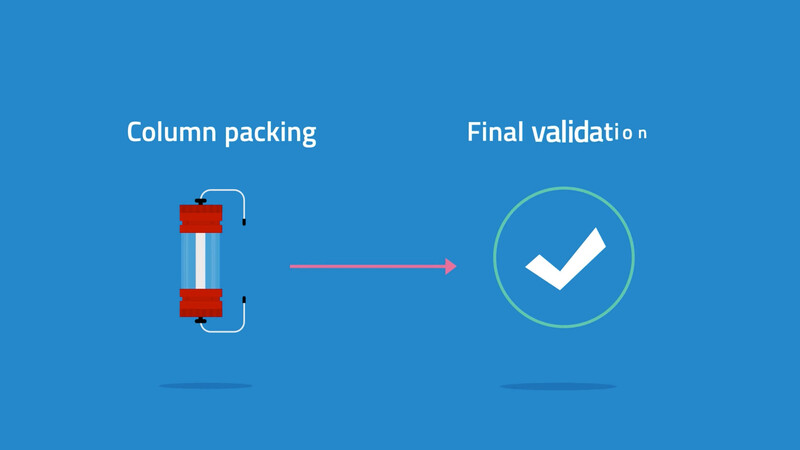 Agarose beads are the resin of choice from column packing to final process validation. 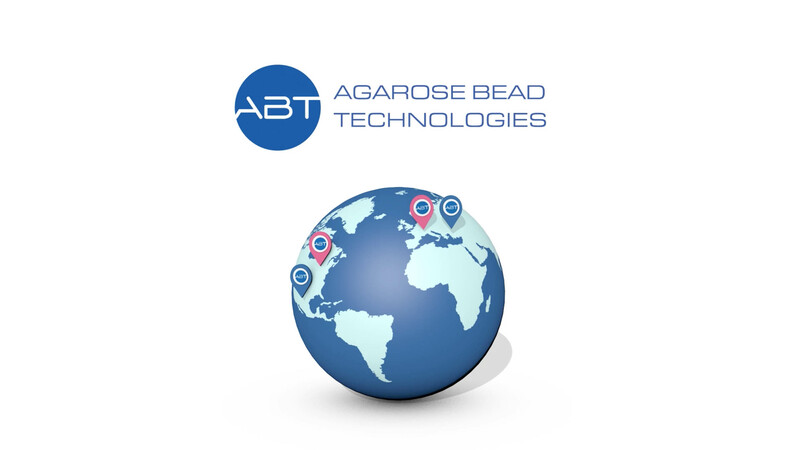 Agarose Bead Technologies is a global company with locations in the US and Europe. 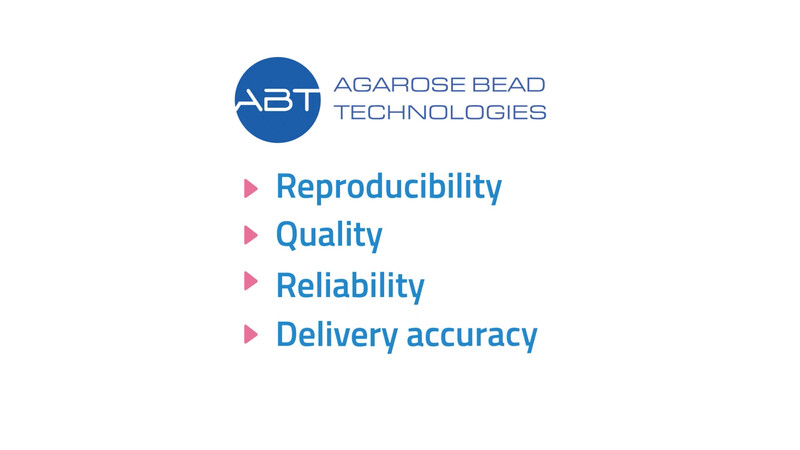 We have decades of experience in agarose bead production and have been at the forefront of purification sciences since our founding in 1999. 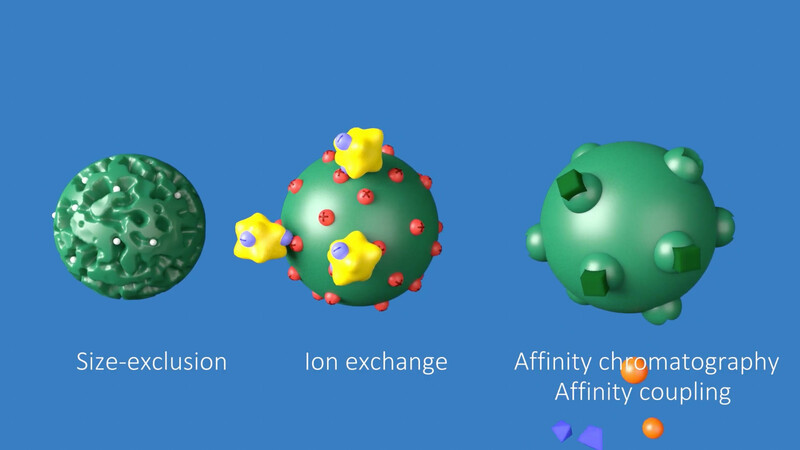 Our resins are used for size exclusion, ion exchange, affinity chromatography and affinity coupling. Our ability to customize resins is unique in the industry and our products are supported by excellent technical services. 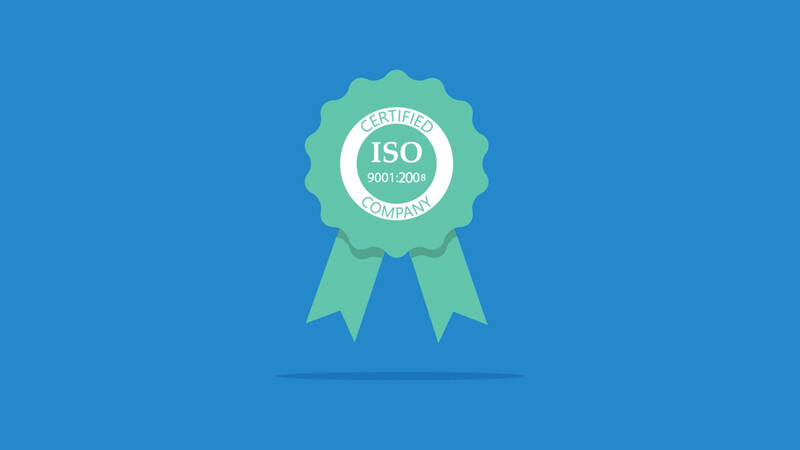 We are strongly committed to quality and we are ISO certified. Our products are performance driven, known for reproducibility, quality, reliability, and delivery accuracy. 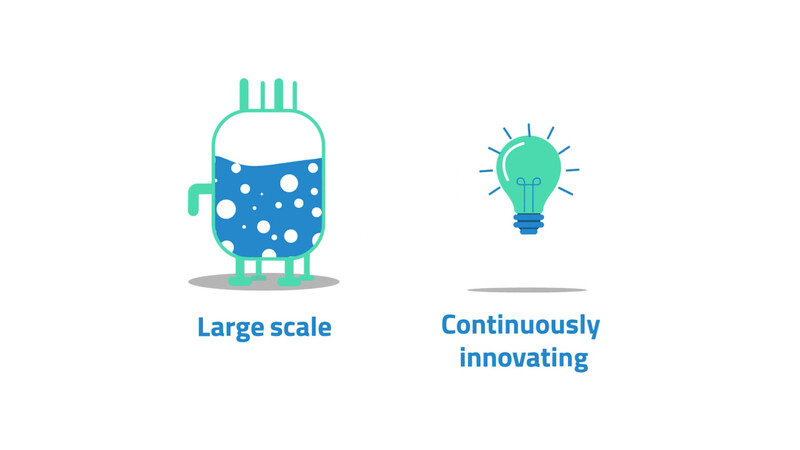 We have capacity to provide resins in large scale to ensure stability of supply and we are continuously innovating new products. 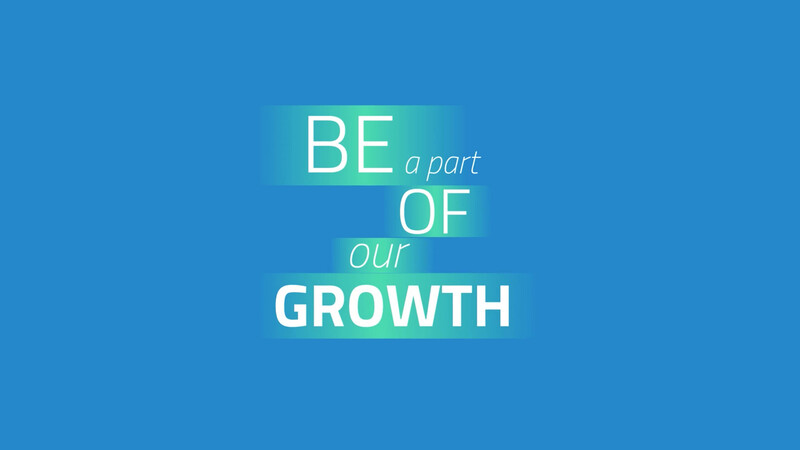 We invite you to be part of our growth. 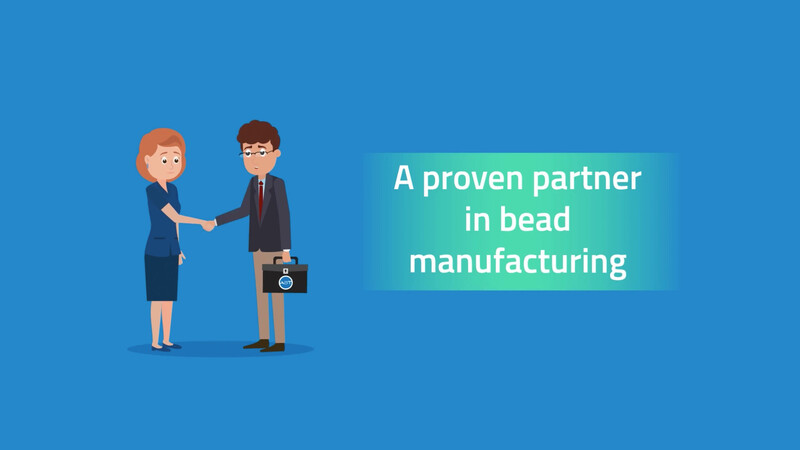 If purification is your business you need a proven partner in bead manufacturing. 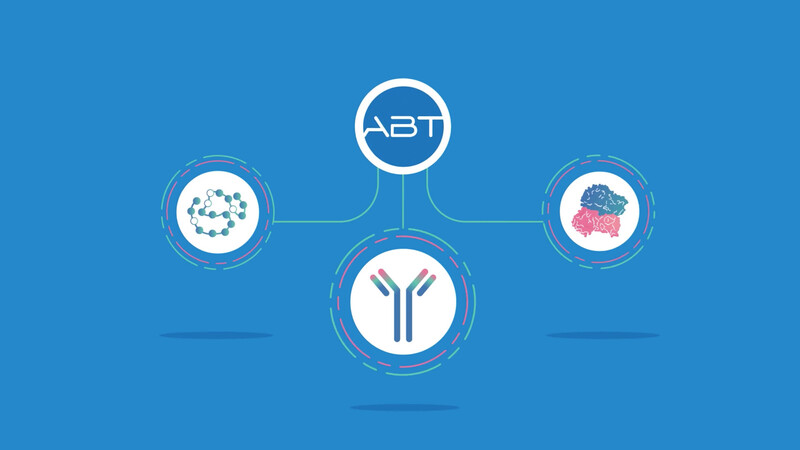 Contact us at info@abtbeads.com and let us work together to achieve success. 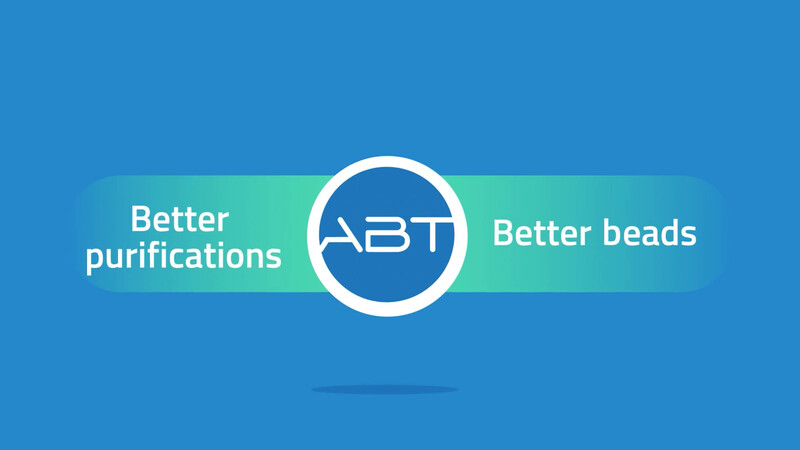 Better purifications with better beads from Agarose Bead Technologies.